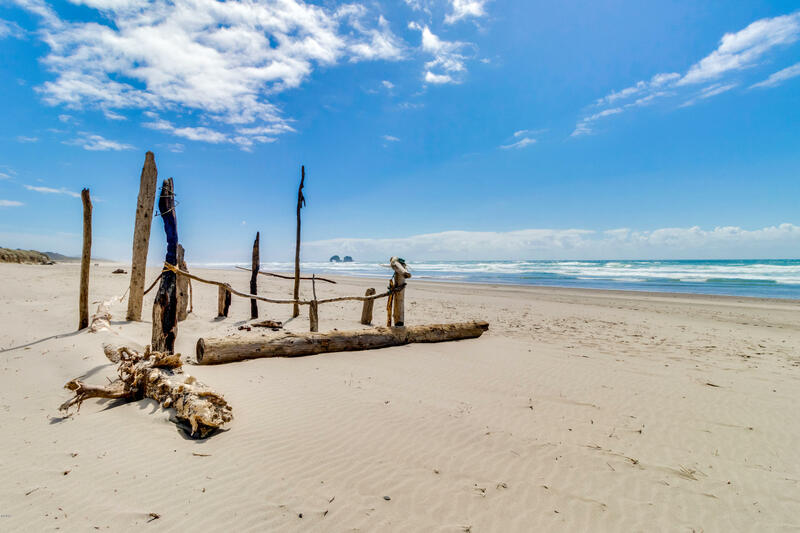 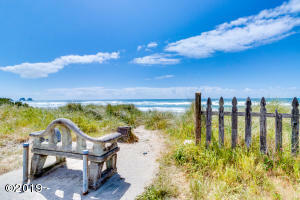 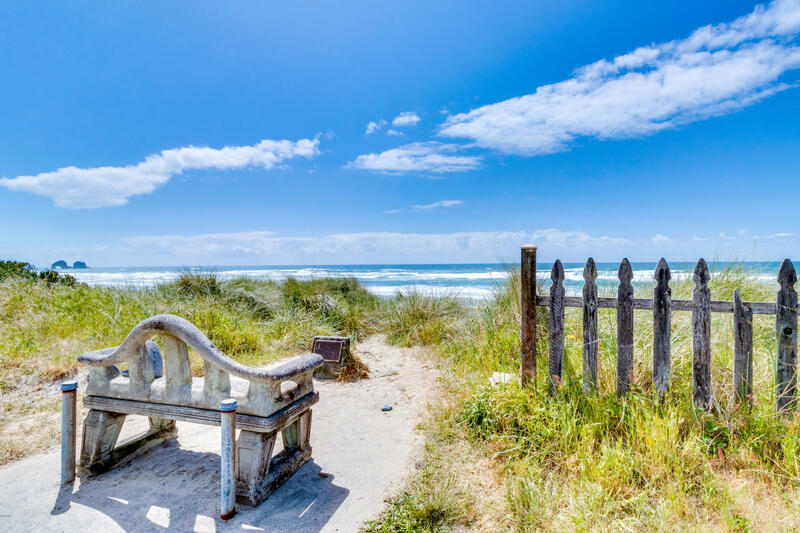 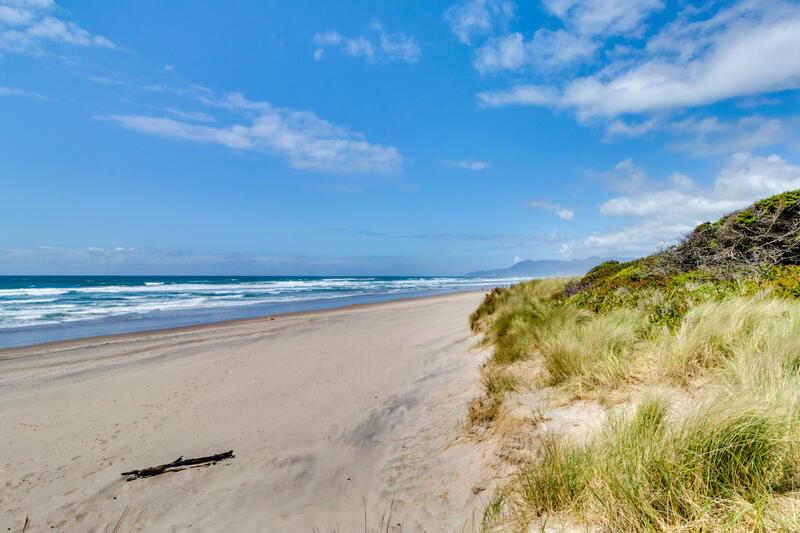 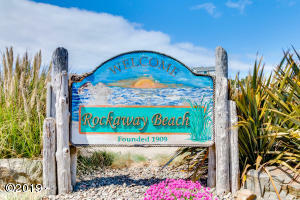 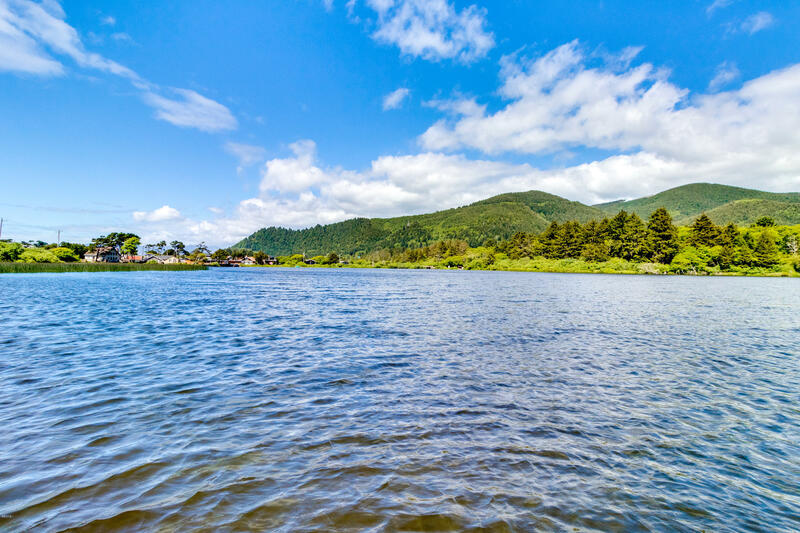 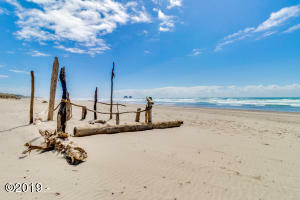 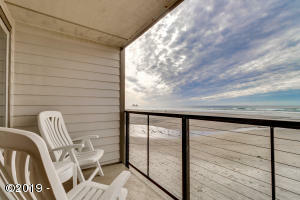 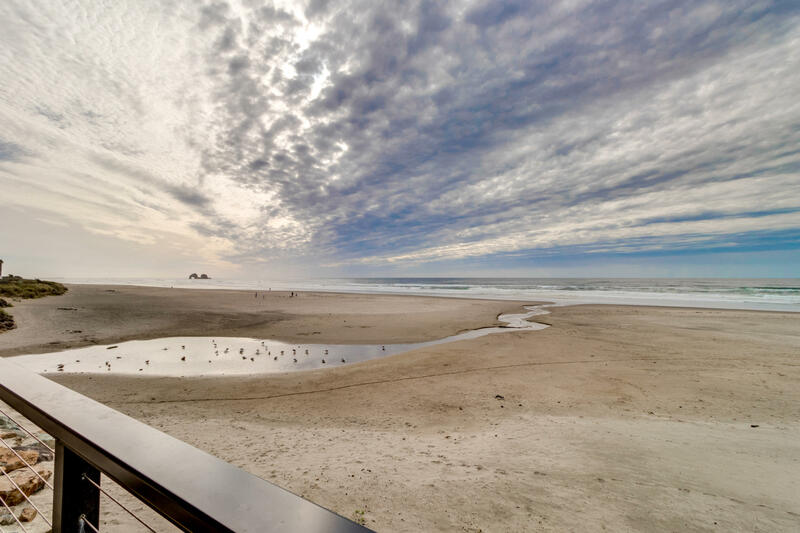 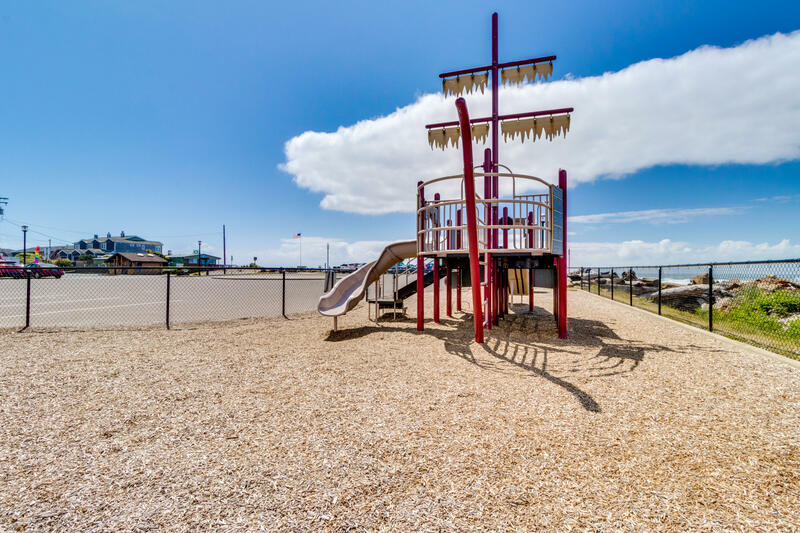 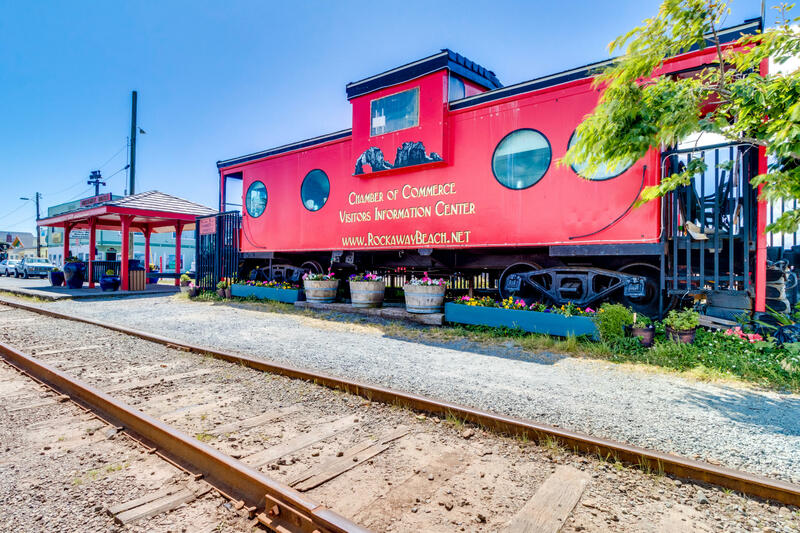 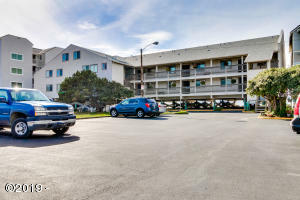 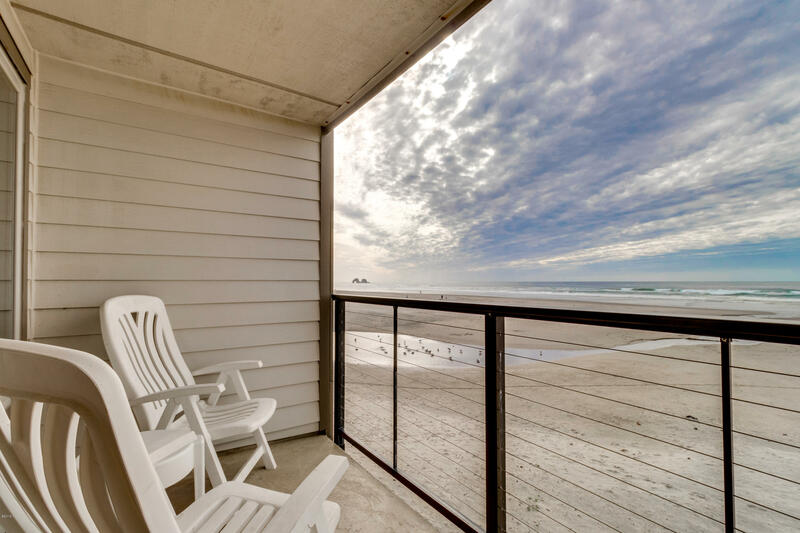 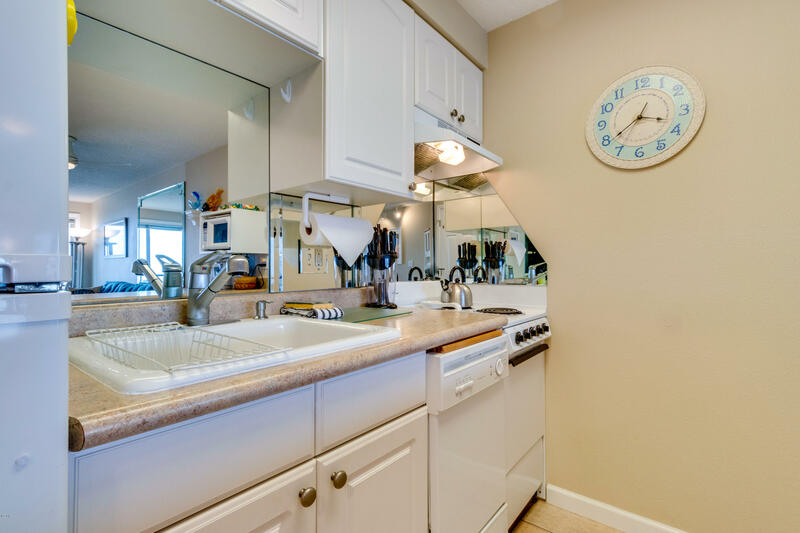 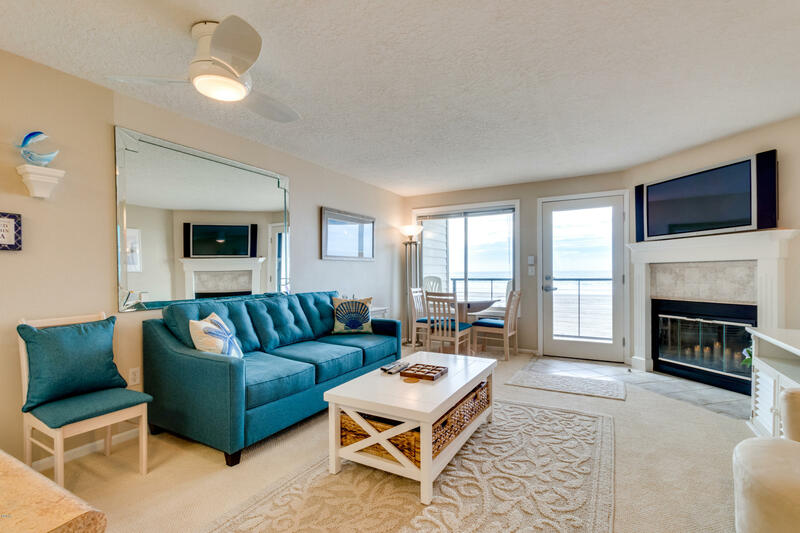 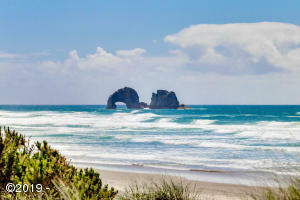 Own M and M Beach Nest, a great oceanfront condo in the heart of the Tillamook Coast, at Rock Creek Inn in Rockaway Beach. 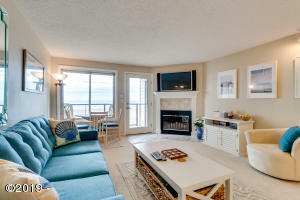 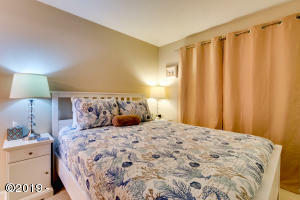 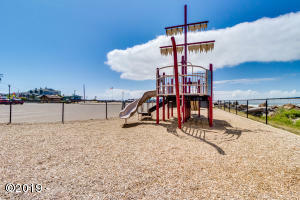 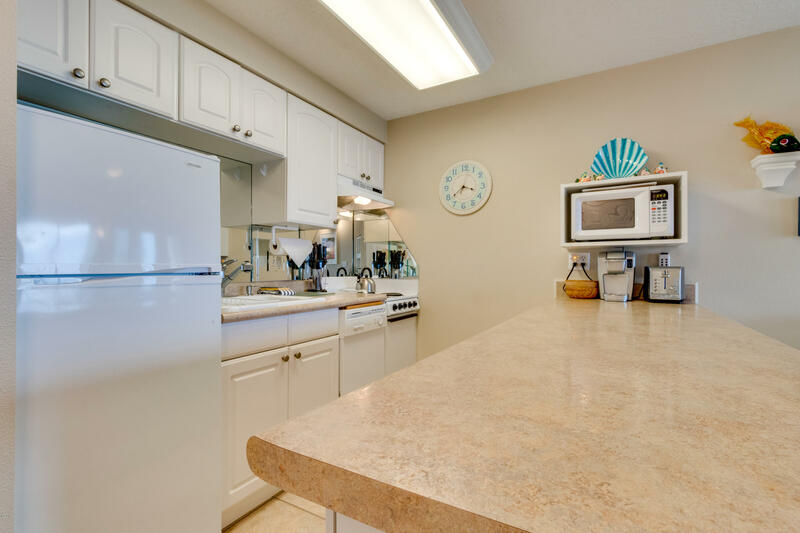 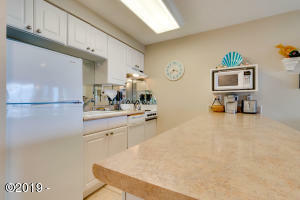 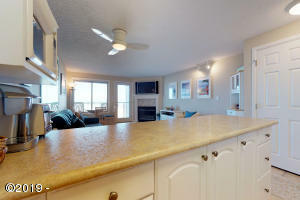 M and M Beach Nest is a popular vacation rental currently managed by Vacasa. 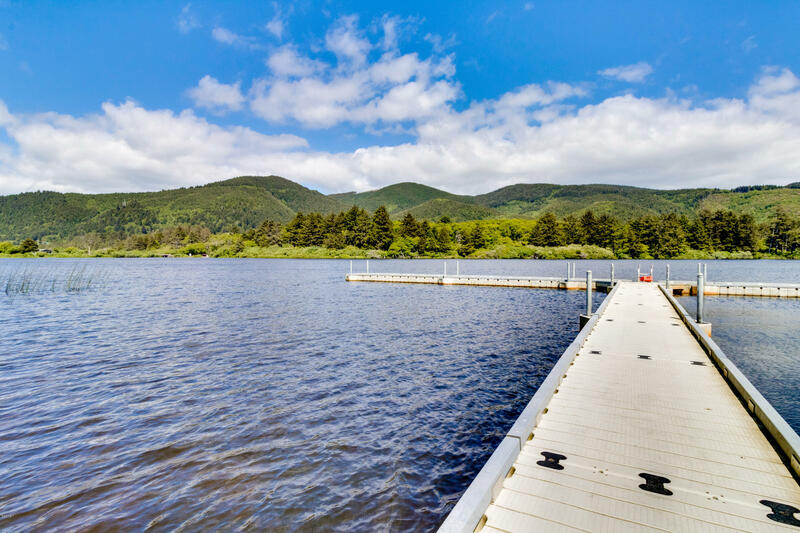 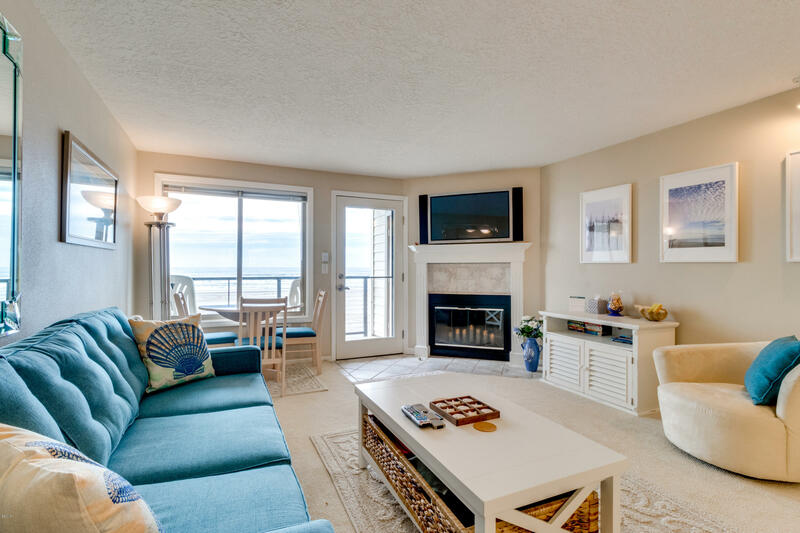 Get a turnkey condo now, and let the vacation rental revenue assist you in paying for the carrying costs of your new beach getaway. 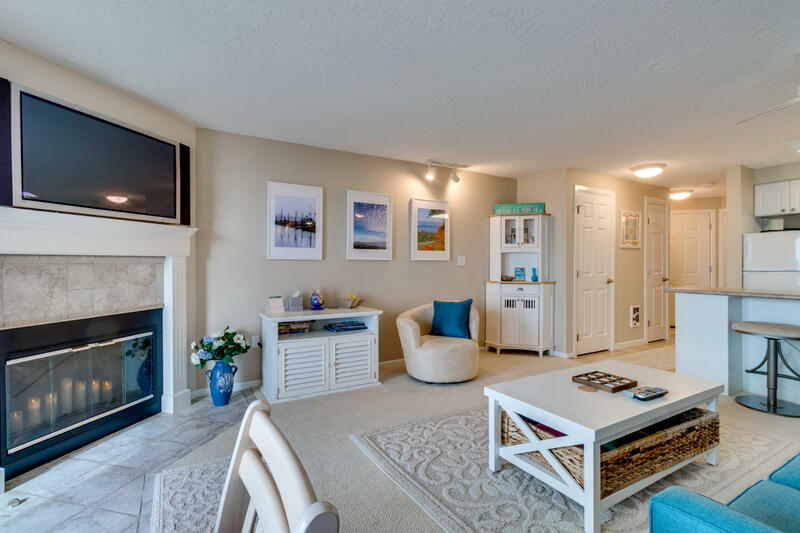 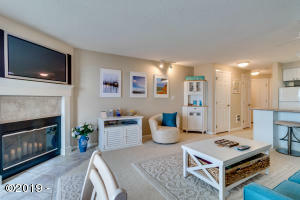 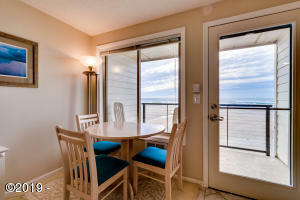 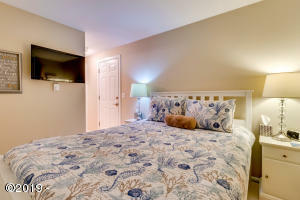 The condo comes furnished and ready for you, and your guests, to make a lifetime of memories. 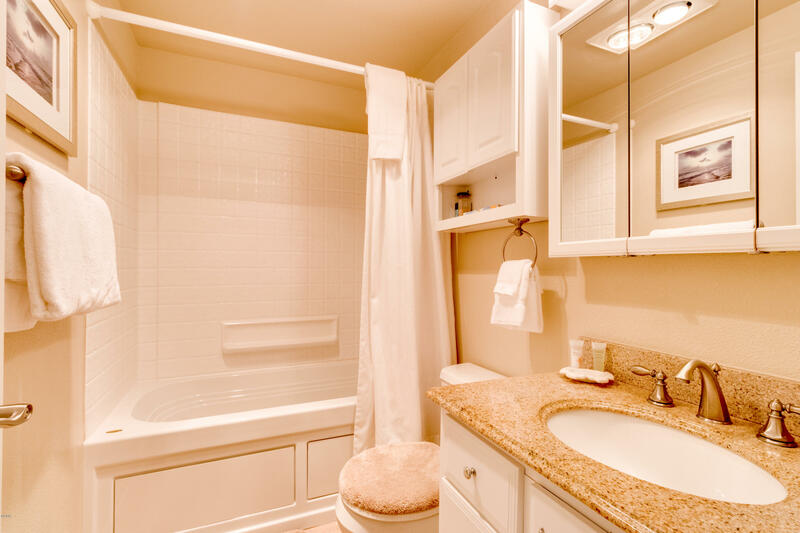 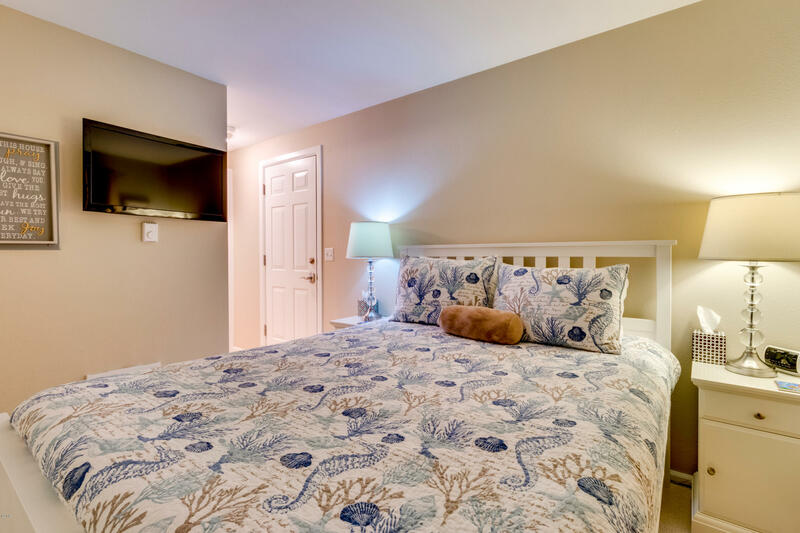 Enjoy the jacuzzi in the bathroom, on-site laundry, and easy access to the condo with the Rock Creek’s elevator; and relax when you are away from the condo knowing Rock Creek Inn provides onsite management. Directions From Highway 101 in Rockaway Beach, turn West onto N 3rd. 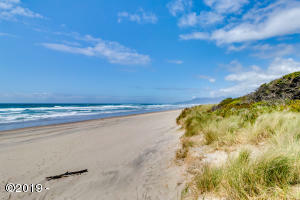 Then Left on Miller. 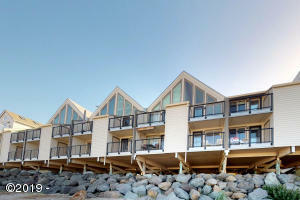 Condo on Right. Sign in front window of unit. 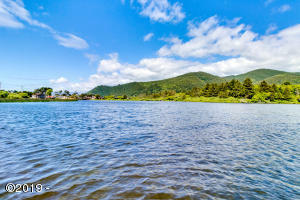 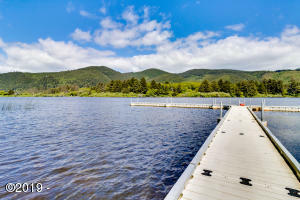 Vacasa Real Estate LLC is the listing office. Call Doretta Smith at (541) 961-6688 to see this property or obtain more information.